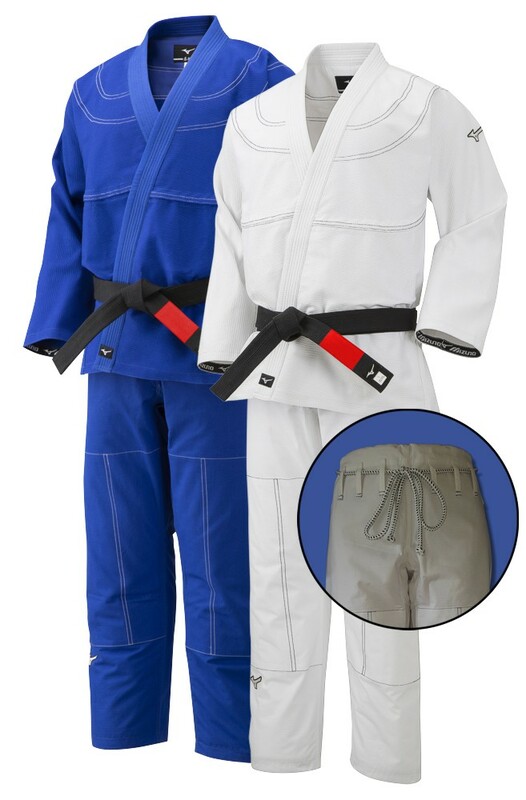 Developed for Newaza, Ju-Jitsu and Brazilian Jiu-Jitsu. White available in half sizes from A0 (150cm) to A5 (200cm). Blue available in half sizes from A3 (180cm) to A4.5 (195cm).